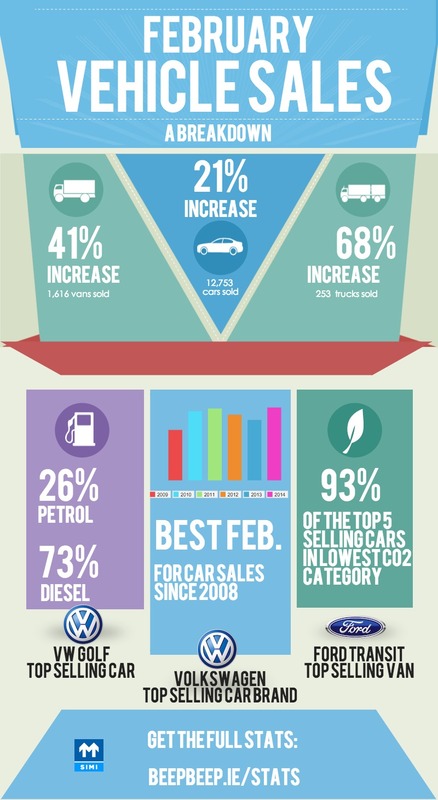 Figures just released by the SIMI (Society of the Irish Motor Industry) show that so far this year, new car sales are up by 28%. 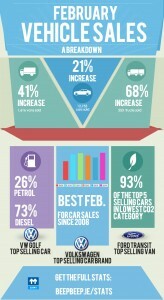 The confidence evident in January has continued into February with a 21% increase in car sales. “The Motor Industry is often the first to be affected when there’s a downturn and one of the first to come back when the economy improves. Dealers are undoubtedly seeing a lot more confidence among consumers, many of whom have been putting off making large purchases over the last few years. 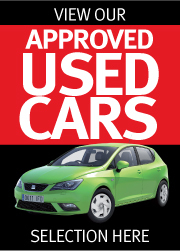 Feedback from dealers confirms that footfall and sales enquiries are holding up well and there is no doubt that it’s the return of consumers to the market, as opposed to business purchasers, that is fuelling the increased business. Better availability of finance for creditworthy consumers combined with improved consumer confidence have helped make this a very good start to 2014 for the Industry.